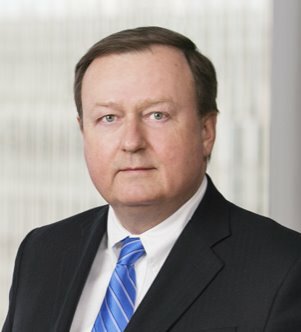 Fred M. Ackerson focuses his practice on multistate tax planning and controversies and federal income tax planning. 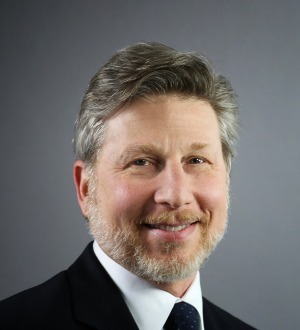 Fred has over 30 years of experience in state and federal taxation. 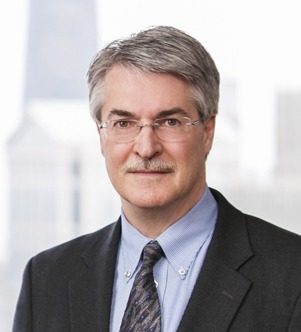 In the state tax field, Fred has represented numerous... Read More. 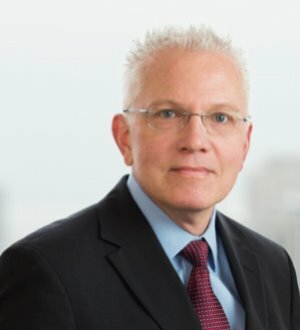 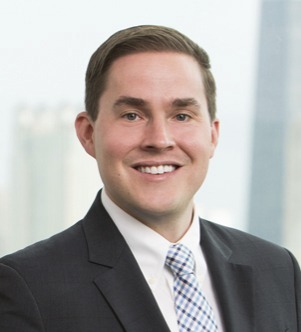 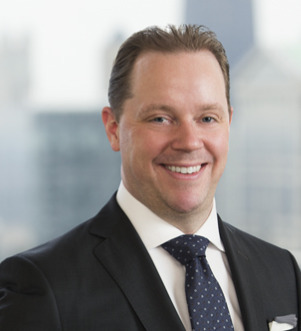 Kevin L. Miller primarily represents private equity sponsors and their portfolio companies with respect to the corporate, securities, tax and regulatory aspects of complex transactions, including leveraged buyouts, in the health services... Read More. 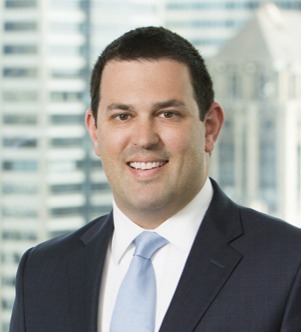 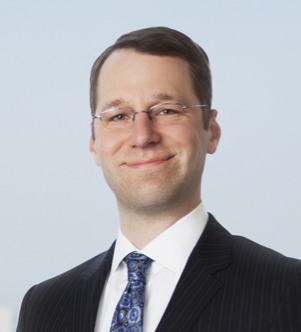 Joshua Samis concentrates his practice in matters concerning corporate finance and private equity. 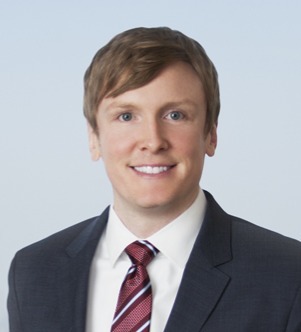 He represents private equity sponsors and commercial lending institutions in connection with the negotiation and documentation of domestic... Read More. 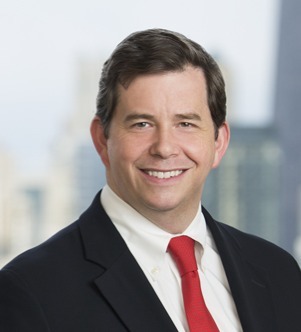 Thomas (Tom) H. Young advises clients on the taxation of complex transactions, with a focus on mergers and acquisitions (M&A), dispositions and reorganizations, as well as general international tax planning for US and non-US public... Read More.